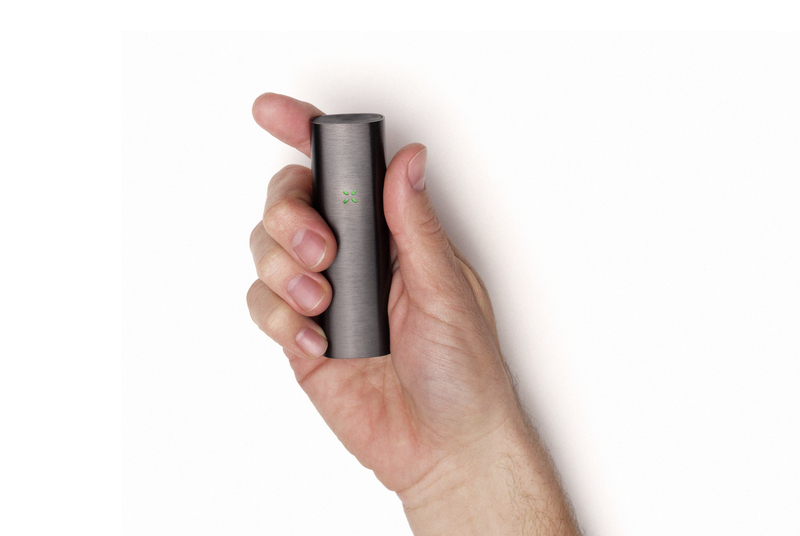 San Francisco, CA (April 2, 2015) – PAX Labs, Inc., developers of products that provide a cleaner, modern alternative to smoking, today announced the launch of PAX 2, the most innovative vaporizer yet. 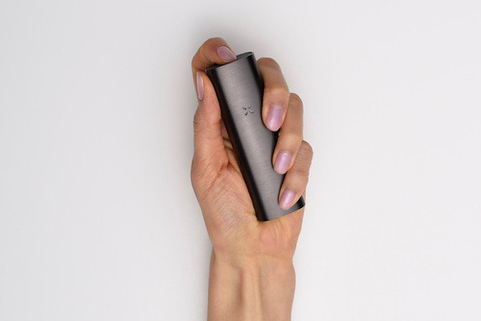 PAX 2 is the most pocketable and premium loose-leaf vaporizer available, revolutionizing the vaping industry and offering consumers the smoking alternative they’ve been looking for. PAX 2 is 25 percent smaller, with up to 30 percent longer usage time, making it a must-have item for today’s on-the-go consumer. In addition, PAX 2 is the most technologically advanced vaporizer available, offering an intelligent, lip-sensing technology that automatically adjusts the temperature when you’re using it, avoiding unnecessarily heating your material, and providing consistent draws. PAX 2 also has a streamlined profile with an integrated and enhanced LED communication interface. “Our connection to Silicon Valley is evident in our designing PAX 2 – addressing customer feedback, integrating hardware and software, and delighting users. We’ve even included hidden features, functionality and games into our LED interface. 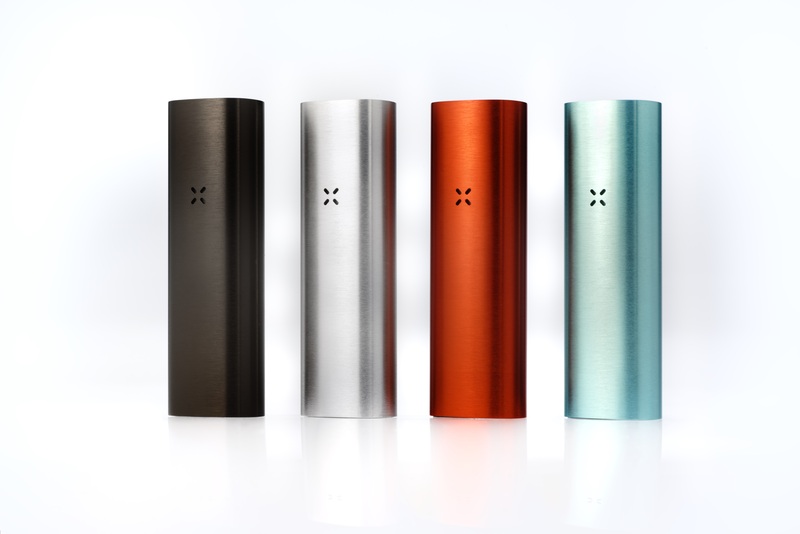 PAX 2 demonstrates the thoughtful design and advanced technology we are known for, offering consumers all of what they loved about our original PAX, plus more,” said Monsees. PAX 2 heats loose-leaf material, instead of burning it, releasing active ingredients and natural oils into a subtle vapor. This process produces no combustion, eliminating secondhand smoke, optimal for social settings and public places where smoking is not permitted. PAX 2 retails for $279.99 at select stores nationwide and is available for purchase online at www.PAXvapor.com. Founded in 2007 by two Stanford Design Program Masters program graduates, PAX Labs has reinvented the smoking experience, fusing applied design principles with technology. Headquartered in San Francisco, the company produces innovative premium vaporizers that provide a cleaner, modern alternative to smoking. Using the FlashPoint 180WS StreakLight (Review) Got Security?